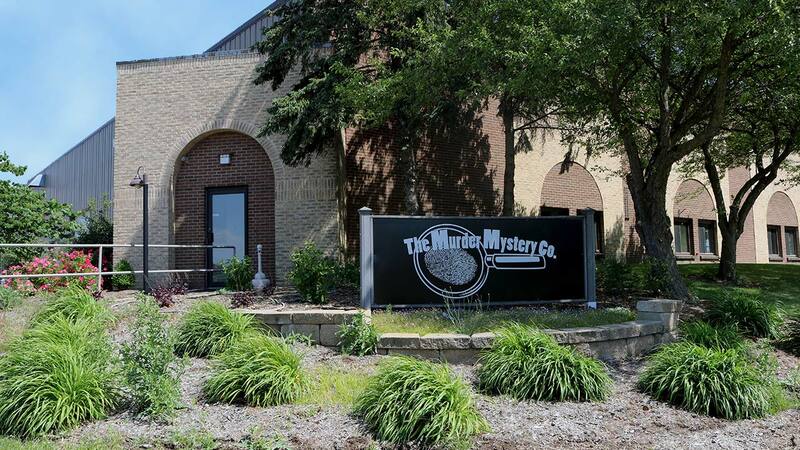 The Murder Mystery Company was founded in Grand Rapids, Michigan in 2002. It was a modest performance company whose rehearsals, booking, script writing, and auditions were all conducted in the living room of a small apartment. Performances took place anywhere space could be found and a small crowd could be gathered. Since then, it has grown across the United States into 40+ venues in 20 states, each putting on multiple shows every month. Each state has its own director and a cast of local actors—25 directors and more than 1,000 actors nationwide… And they are all kept very busy! Not only do they perform dozens of shows every month at some amazing host venues, but they do hundreds of private shows, as well. Added together, they perform more than 3,500 shows for over 300,000 guests every year! All of this combines to make The Murder Mystery Company the largest theatrical company in the United States. When it comes to quality comedy murder mysteries, there is no need to look anywhere else. Scott Cramton was born in 1980 in Detroit, MI with a severe cleft palate. Scott’s parents were told that he would have incredibly limited communication, and that it was unlikely that he would be able to be understood over a telephone. After several surgeries and hundreds of hours of speech therapy, Scott recalls a pinnacle turning point in the fourth grade. 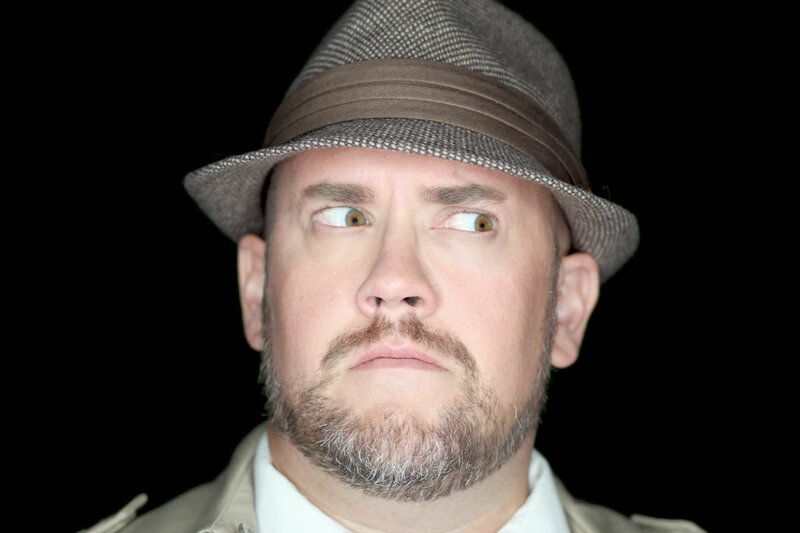 Now, Scott is the CEO of The Murder Mystery Company, an interactive whodunnit comedy show so popular that it has sold over 300,000 tickets to its public shows. By the numbers, Scott had seven surgeries, took 18 years of speech therapy, and he now runs the number one most popular dinner theater company in the United States. He has even played the lead, Detective Peter Ness, over 1,000 times. One of the things that sets us apart from the competition is that we play fair. As fans of murder mystery shows ourselves, we found that nothing was more frustrating than an inconsistent ending. Too often, we would go see a show and find out at the end that it really could have been any of the suspects, and that the guilty party was chosen by popular audience vote. That is NOT how it works, and that’s part of the reason we got into the business. In our shows, there is only one answer. There will only be one person who meets all three of the characteristics. They have the motivation, they have the opportunity, and they are capable of utilizing the method. There will be others who have one or two, but never all three. If you can figure out who has all three, you have the killer. It makes the scripts harder to write, and each one takes us years to fully develop, but for us, it is worth it.